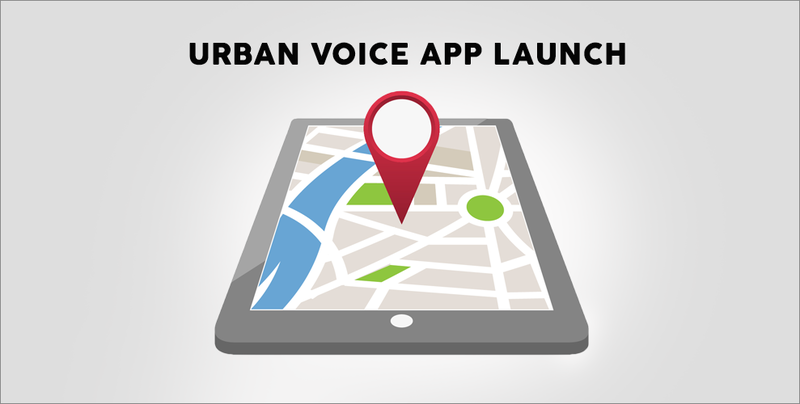 Urban Voice, a website that offers a map-based visualisation of developments in the urban space, is now launching its very own mobile application in Cambodia. 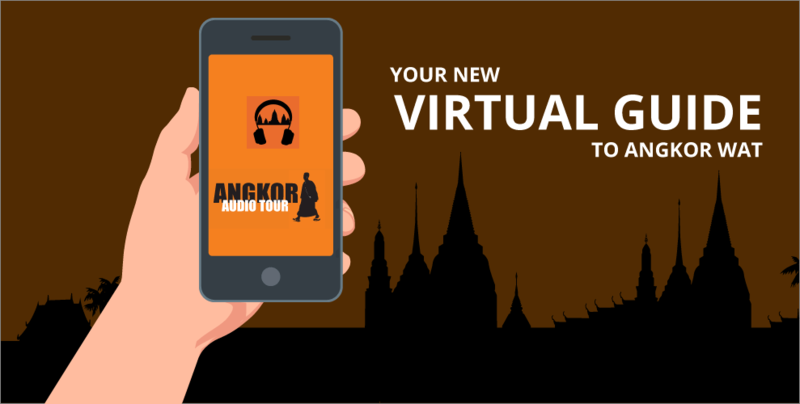 With the amount of mobile phone users in Cambodia on the rise, we have compiled a list of mobile applications where you can learn coding basics from. You must be thinking smaller screen with no keyboard? No worries! 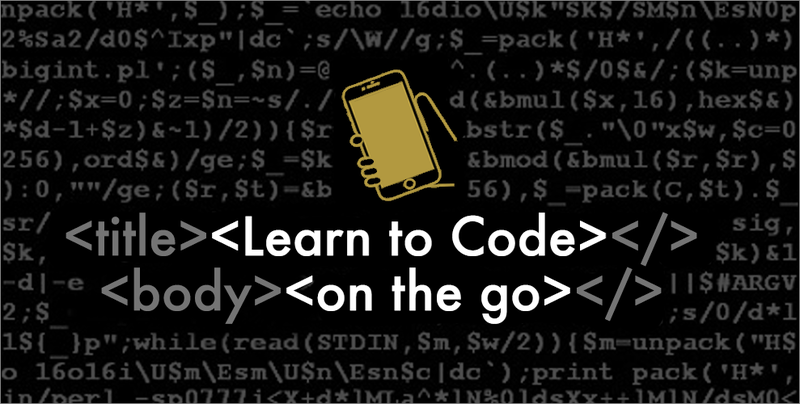 Try and learn to code on the go and you will be surprised how much easier and convenient is it. 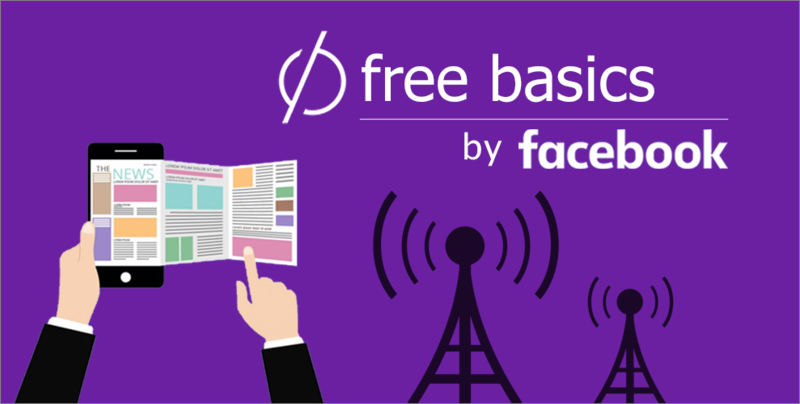 Click on the article to find out more! Calling all IT enthusiasts! 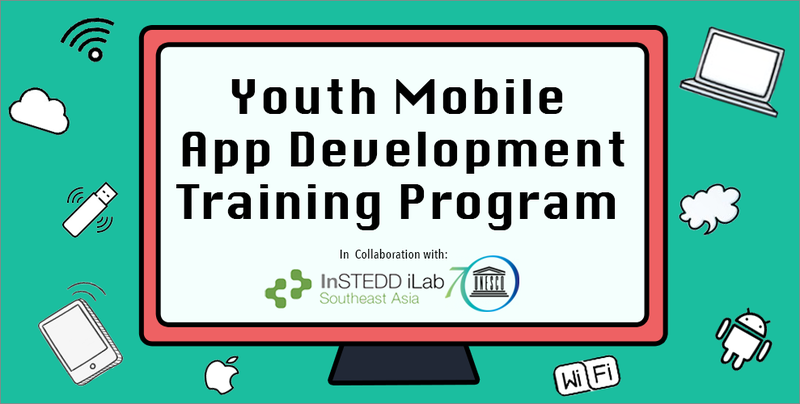 The “Youth Mobile App Development Training Program” is going to happen here in Cambodia and we urge all interested applicants to sign up now. Through this 2 to 3 month long program, you will be able to hone your IT skills and be better equipped to address social needs. This initiative is implemented under the project supported by United Nations Education, Scientific and Cultural Organization (UNESCO) in collaboration with InSTEDD iLab Southeast Asia.